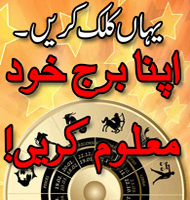 Get Permanent Relief from your,s PROBLEMS by Loh-e Muqaddas. Come to Share us to Solve your problems Spiritualy. (C) - Astro Hope - 2008 - 2019 - All Rights Reserved.